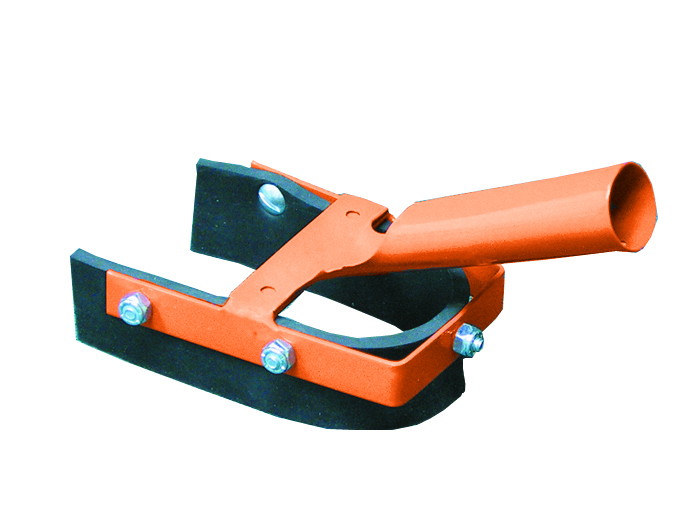 This inexpensive but effective u-shaped squeegee is lightweight and easy to use. The center steel brace provides additional strength and the commercial grade Neoprene blade can be used for hot or cold applications. Hot applications should be used intermittently for limited amounts of time.